Women Walking to Grow 2017 – Seasons Care Inc.
We are thrilled to share to success of the Women Walking to Grow initiative. 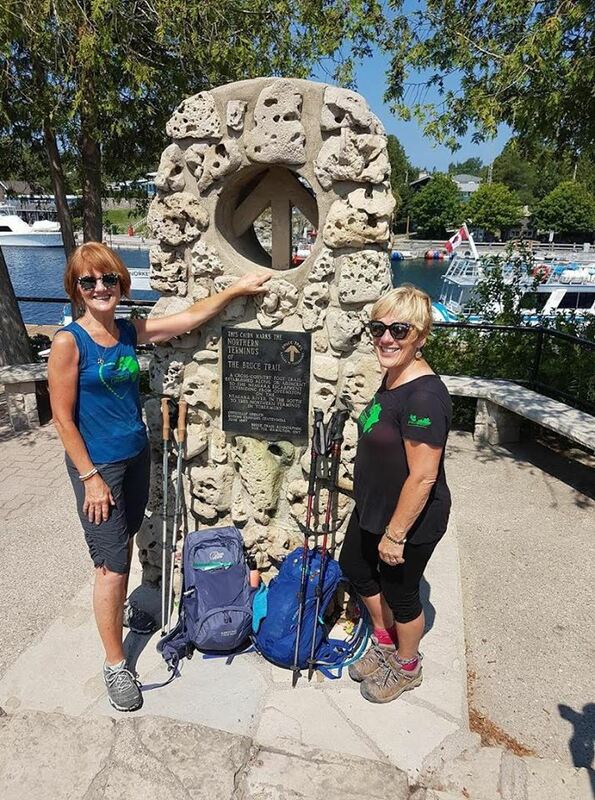 As of Tuesday, Elaine Schantz of peopleCare Communities and Miriam Turnbull of ProResp completed a 892km trek of the Bruce Trail – that is end to end! They were joined for the last 100km’s by other members of their companies, as well as some other industry partners. The initial goal set by the pair was to raise $100,000 for women farmers in Ghana, and that goal was accomplished Tuesday as well! Fundraising continues for the team that is headed to Ghana in the Fall, including Seasons Cares’ own Di Shen. Visit here to learn more about the mission and support this great cause and Di! Congratulations on the great success of Women Walking to Grow 2017!